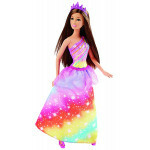 This wonderfully colorful princess doll is dressed and ready to rule because with Barbie, you can be anything. 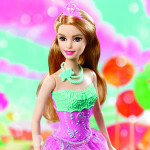 Inspired by her gem fairytale kingdom, Barbie princess doll wears a painted pink bodice with a shiny heart. The sheer, sparkly heart-print peplum on her long removable pink skirt adds a royal touch. Glitter and hearts everywhere are the perfect touch for fairytale play. 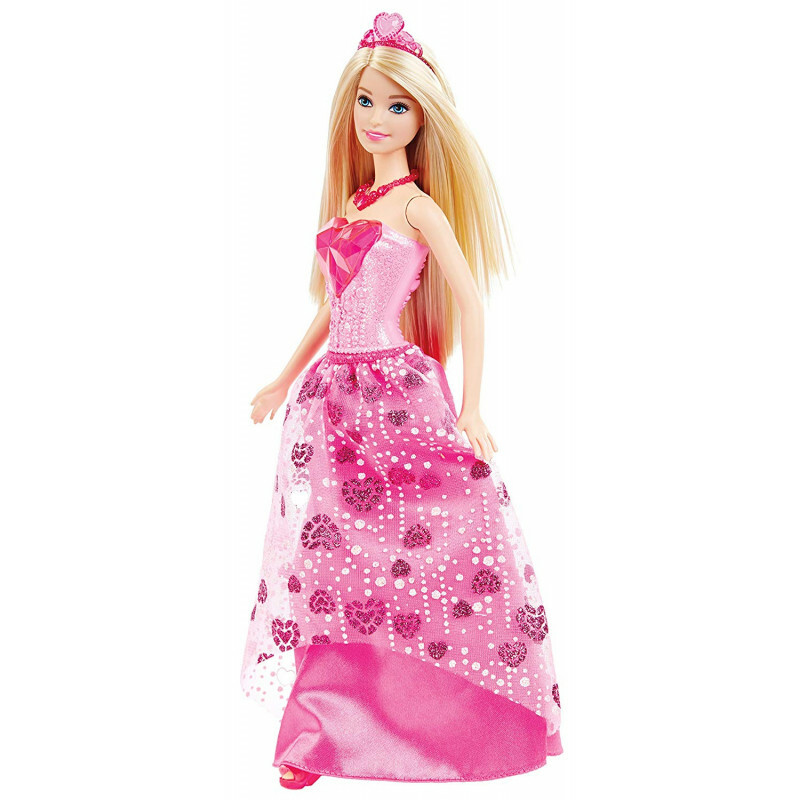 Barbie princess doll also comes with a cute pair of shoes and a heart-decorated hairpiece for her long locks. Tell all kinds of tales with this gorgeous princess doll, and collect all of the Barbie fairytale dolls for endless storytelling possibilities because with Barbie, you can be anything! (each sold separately, subject to availability). Includes princess doll with removable skirt, shoes and headpiece. Doll cannot stand alone. 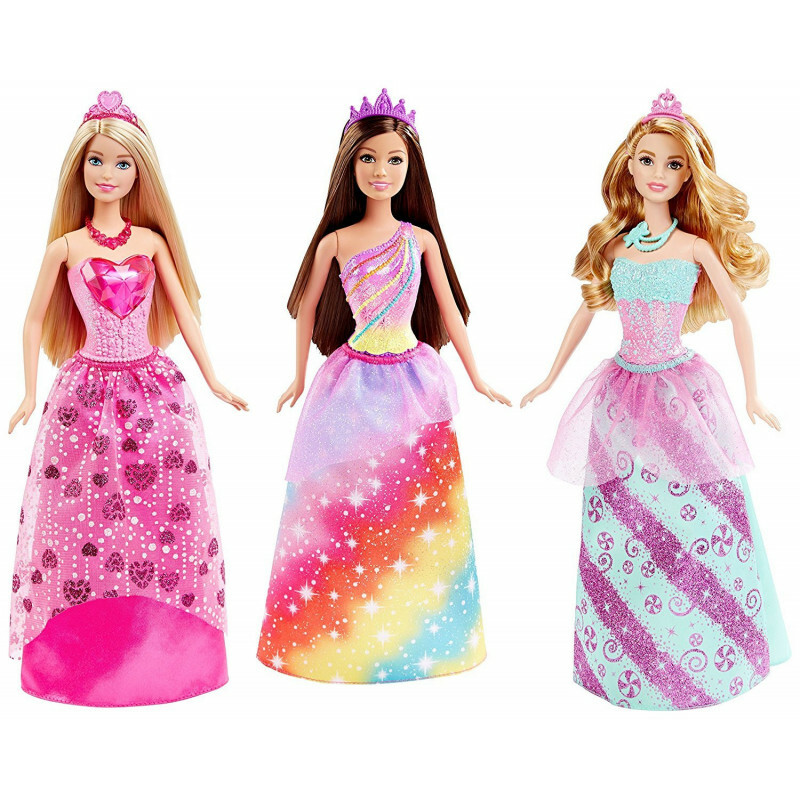 -This wonderfully Colourful princess doll is dressed and ready to rule because with Barbie, you can be anything. -Glitter everywhere is the perfect touch for fairytale play. -Barbie princess doll also comes with a cute pair of shoes and a crown-inspired hairpiece for her long locks. -Collect all the Barbie fairytale dolls for endless storytelling possibilities (each sold separately, subject to availability). 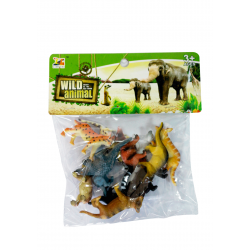 Set of 6 fantastic wild animal action figures. These extremely popular animals have a great attentio..